There are tough questions to address in regards to kratom legal highs use. Take note that people do not have the same sensitivity when it comes to the effects of the herb. You should also know that potency might vary based from where you get your kratom leaves and items. That is why it is important to study and research about the herb before using it. Keep reading and learn about important information to know about it. You must start with a low dose when using a new kratom bath, and then eventually increase it until you achieve your desired effects. Avoid taking a strong dose if you’re using the new batch the first time. You must take note that some users are experiencing nausea when using high doses, while other people also experience it even at low doses. In addition, you should consume it on an empty stomach when trying to use it at a strong dose, and then not eating for about three hours after. However, some users are very sensitive to the herb, and so they can experience adverse effects, such as prolonged vomiting when consuming the herb at high doses. Users reported of effects lasting up to six hours. If you are going to consume it at an empty stomach, you may experience the onset of the effects just right after 40 minutes. The onset will be different for users ingesting it with a full stomach. The onset of effects may begin only after 90 minutes. If you’re going to use kratom in capsules, you will experience a delay in the effects because these will take some time before they dissolve in your stomach. Is it safe to use? What are the risks involved? If you’re not going to use it with other drugs, you will experience falling asleep fast. That is why it is not recommended using the legal highs when driving or engaging in dangerous activities that require much focus and attention. You should not drive when you’re under its influence because you may feel sleepy without warning. Do not climb ladders or use power tools after using kratom. You can also prevent any fire by turning the lit stove off before falling asleep. Do not take kratom if you’re pregnant. You should also not use any medication without medical advice. 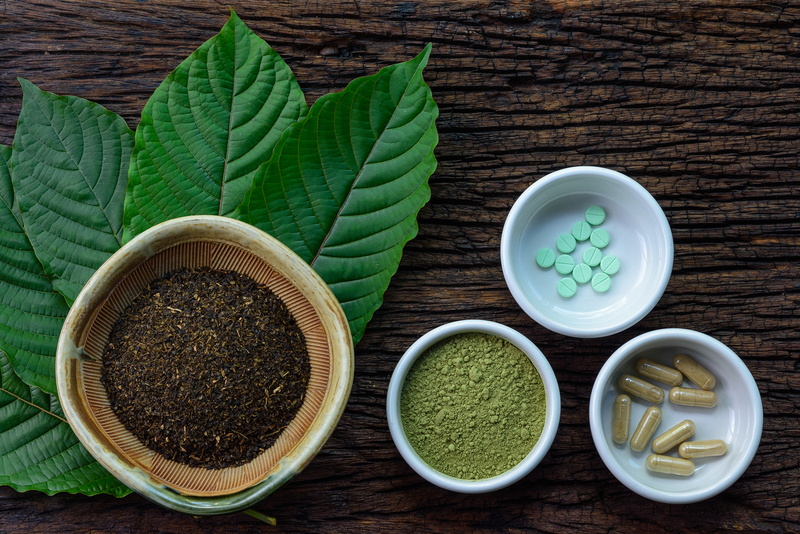 Even if there is no conclusive study on the effects of kratom on pregnant women, it is better to stay safe during this very sensitive stage in your life. Or else, kratom use during pregnancy may lead to birth defects or fetal death. If suspecting you’re pregnant, avoid using it, too. Is kratom addictive? It is not if you’re going to use it responsibly. Research and studies pointed out that there is no risk of becoming kratom dependent if used occasionally. You can also prevent forming a habit on the herb if you’re not going to use it daily. Take note of this guide about the duration of effects and safety of kratom use. If you have more questions, contact us and we’ll try to get back to you as soon as we can. Finally, share this article with friends on Facebook today! « Previous Article What Are Kratom Legal Highs Effects?